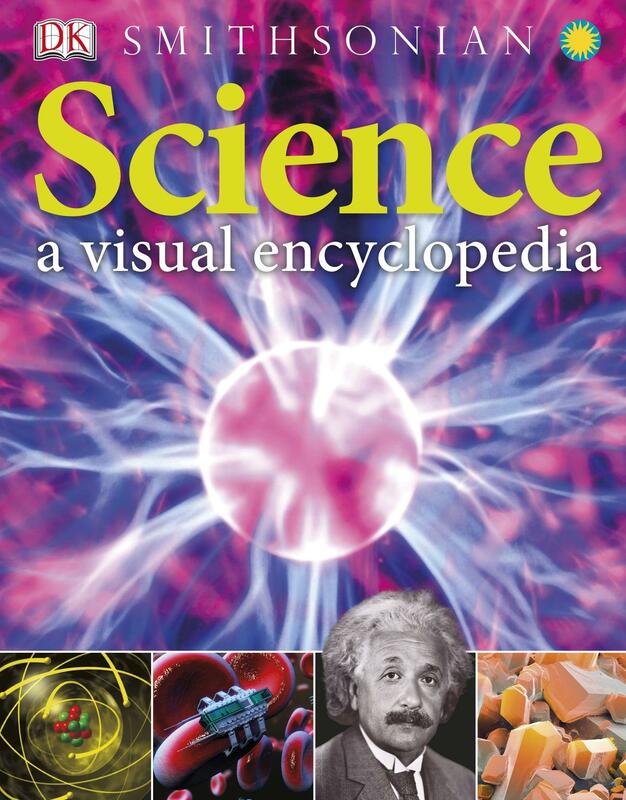 The essential reference book for today’s young scientists from ages 7-12, Science: A Visual Encyclopedia tackles key curriculum topics including biology, chemistry, and physics, and introduces children to the world of science around them. Explaining the principles of science in a lively and exciting way, the scope of subjects covered is immense — from atoms to acids, hydrogen to heat, recycling to radioactivity, single-celled organisms to sound and everything in between. Throughout the book, fast fact boxes reveal fascinating information at a glance while cutting-edge images help bring the subject matter to life and biographies of scientists and inventors including Galileo, Isaac Newton, and Marie Curie help highlight great discoveries through time.